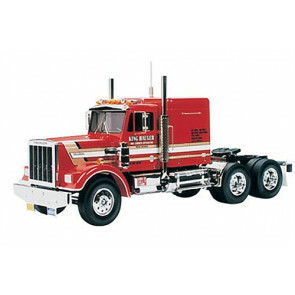 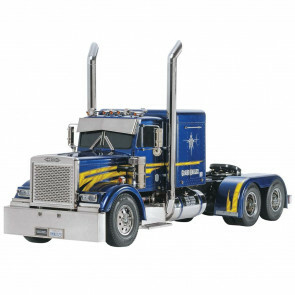 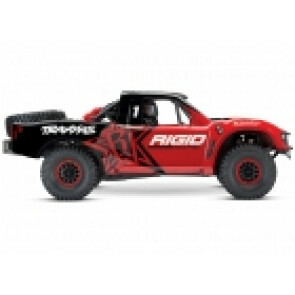 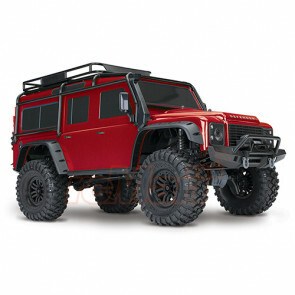 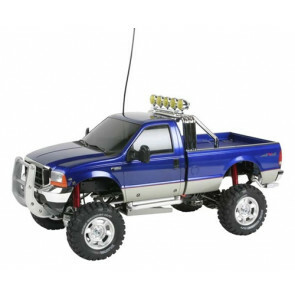 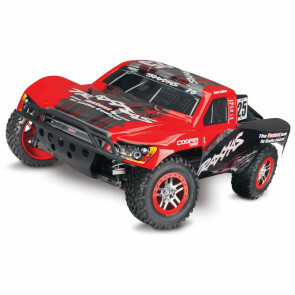 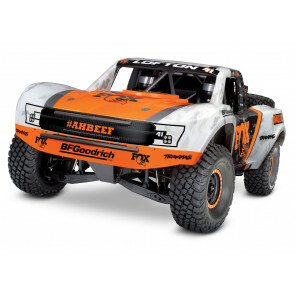 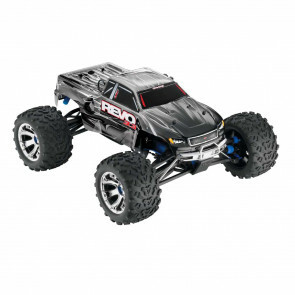 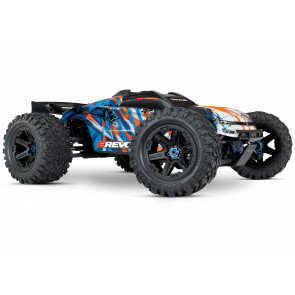 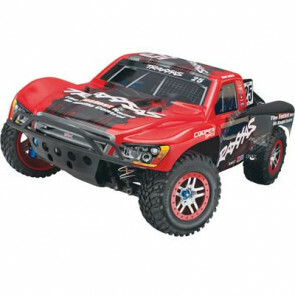 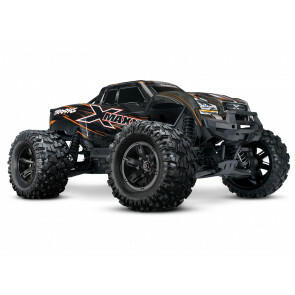 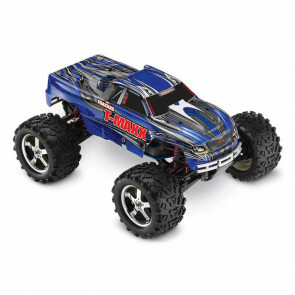 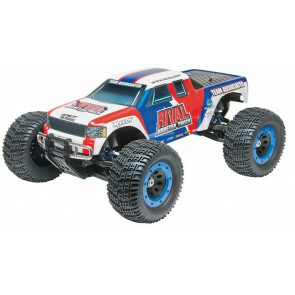 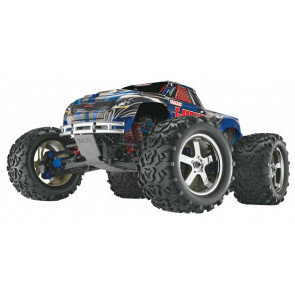 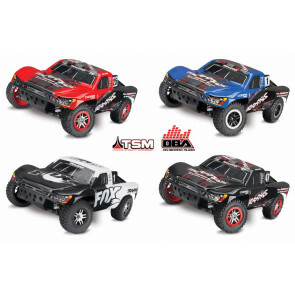 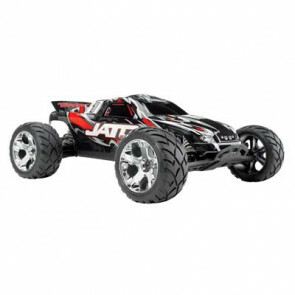 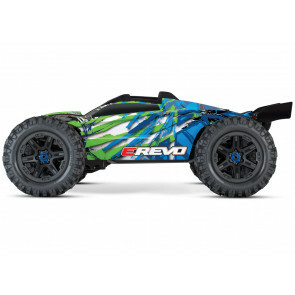 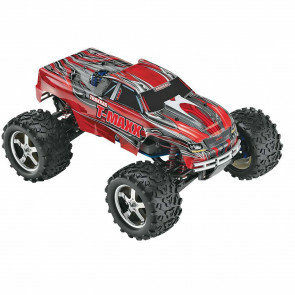 Radio Control Cars, Trucks, Buggies and Truggies... Graves RC Hobbies has it all! 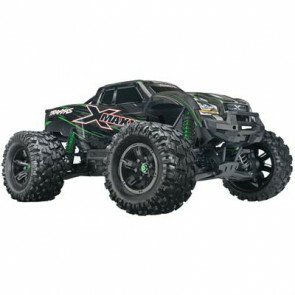 Nitro, Electric, Gas, Parts, Wheels, Tires, Bodies, and Paint we have the stuff to make you go fast and look cool doing it! 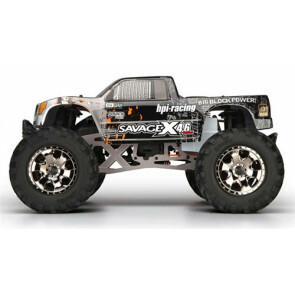 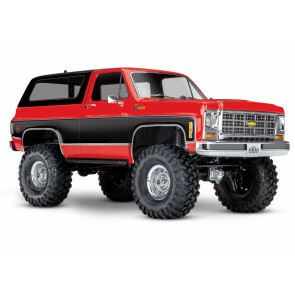 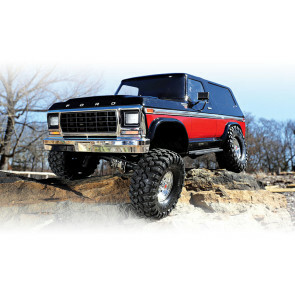 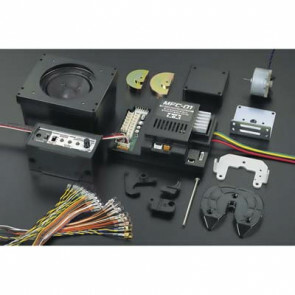 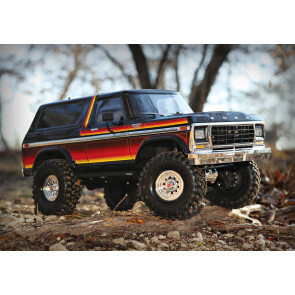 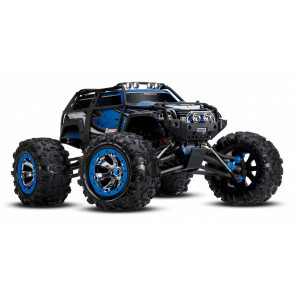 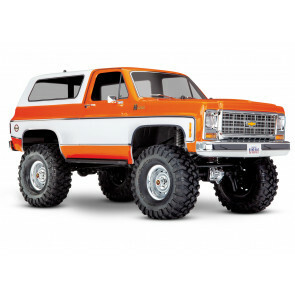 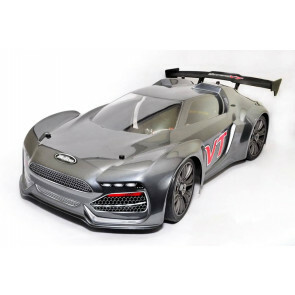 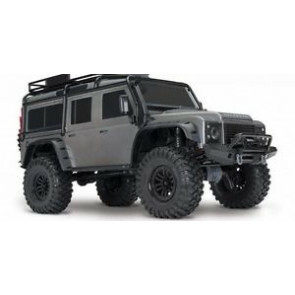 From Associated to HPI to Traxxas, Graves RC has the best when it comes to selection and quality vehicles.